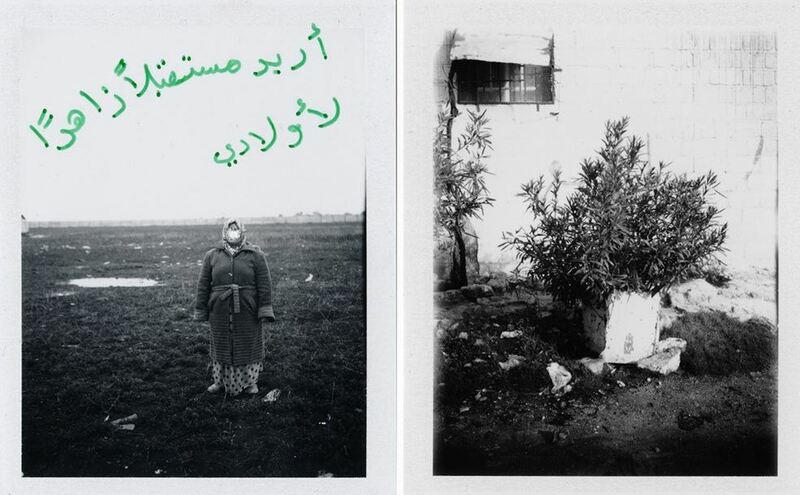 Cihad Caner is a photographer based in Istanbul, dedicated to documentary photography in a wide range of dimensions. 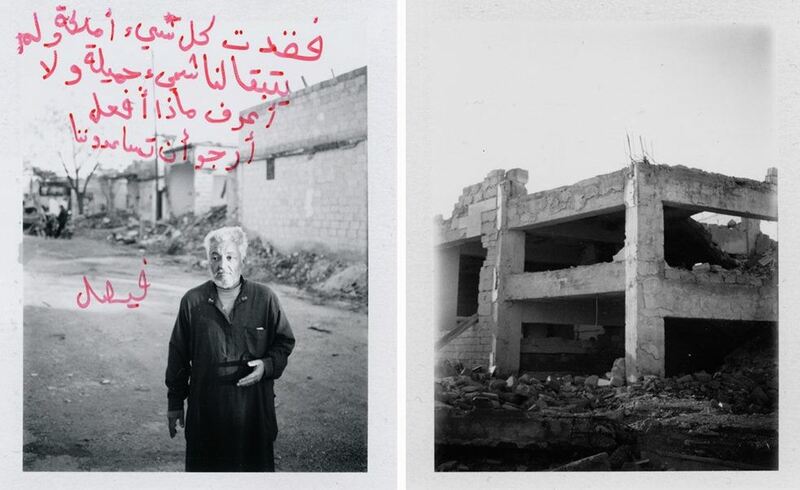 While working for different NGO’s he has travelled to Syria, among other places, where he has developed Remaining, a series in which he portrays the impact of civil war on the country, focusing on the personal thoughts of the survivors and on how the environment and places have been transformed by the conflict. As it is described on Guernica: war photographers don’t usually carry colored pencils in their bags. But Cihad Caner didn’t want to photograph war. 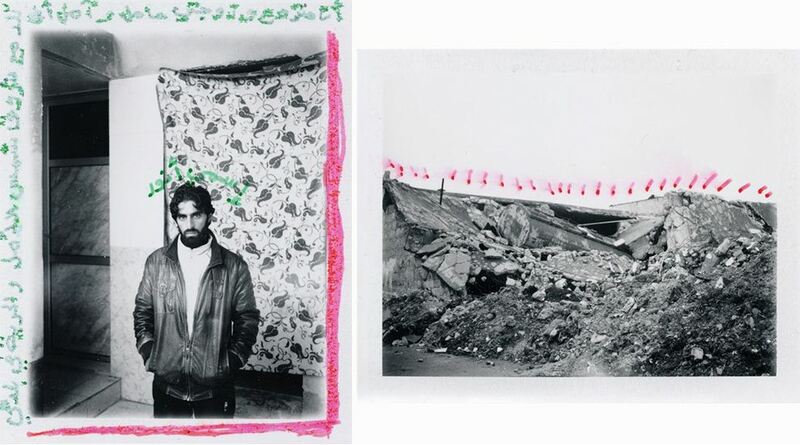 Using a polaroid camera and colored pencils, Caner creates diptychs of Syria that pair bleak, black and white images with written appeals for normality penned in bright hues. “Almost everything has scars from the war,” says Caner, who traveled from his home in Turkey to Aleppo and Azaz to make these images. The photos don’t center on violence or tragedy, but instead, in the periods of calm before the shelling and firefighting begins again, the people who remain. 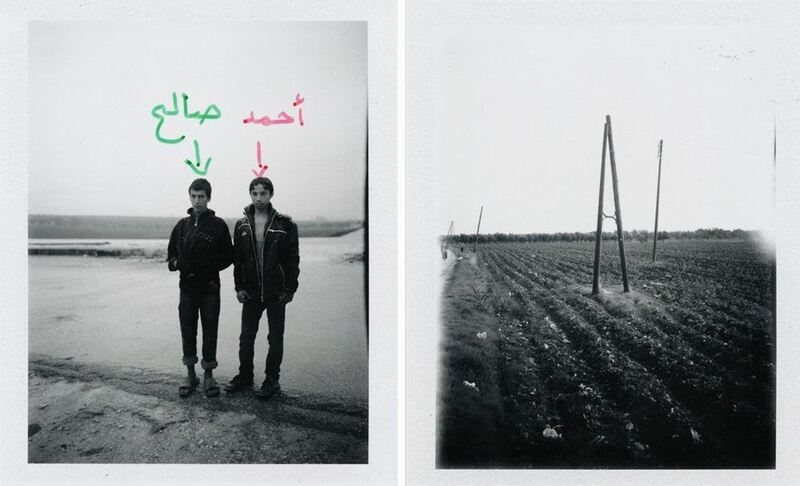 After creating the pictures, Caner asked his subjects to share their thoughts and draw on the prints. This series is not about the explosions, neither about the conflicts, nor dead people, but about the effects of war. It shows the relationship of the remaining people with the remaining places and their environments. Abudllah: My only wish is to drink coffee in Damascus in freedom. Faysal: We don’t have anything, we have lost everything. Muaz: This is my district. Aisa: We’ll rise from these bullet holes. Anwar: My wife is pregnant, hopefully she will give birth to our child together with freedom. For more on Caner and his work, go to his official website. → North African Stories: Tunis & Algeria in 1950s. ← 10 Portraits of Female Soccer Players from different Arab countries.